Description: The Time Square Building is conveniently located on N Academy just north of Union. Central location provides easy access anywhere in town as well as I-25. 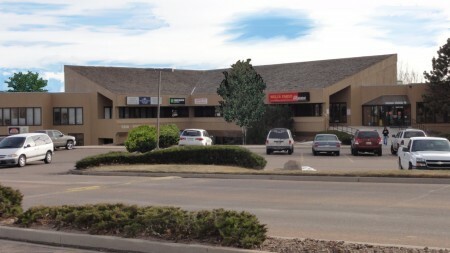 Office building offers built to suit floor plans, new carpet, new paint, and mountain views. Included in lease: Utilities, Common Areas Janitorial, HVAC, 24 Hour Access. N Academy Blvd. and Montabello just one traffic light north from Union. Immediately North of Target on N Academy.